HONOLULU — The military's former Joint POW/MIA Accounting Command in Hawaii has a new name that reflects a merger of offices. The Honolulu Star-Advertiser reports the new agency is called the Defense POW/MIA Accounting Agency. 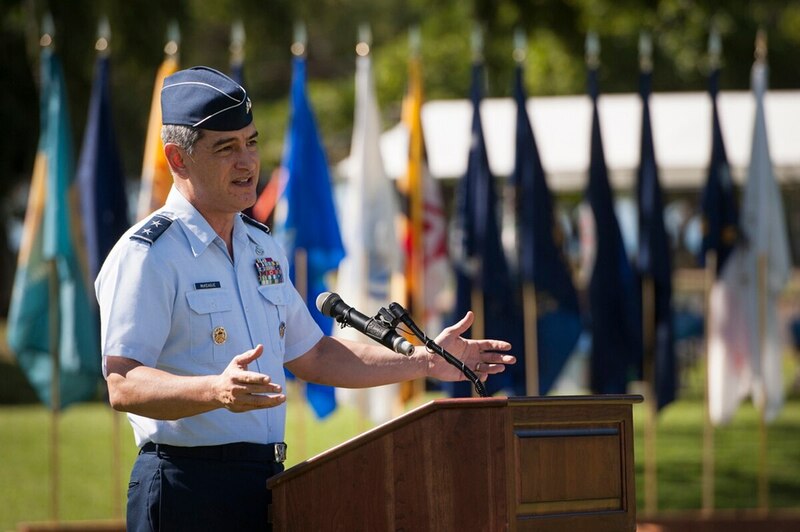 The change involves a merger between JPAC in Hawaii, the Defense POW/Missing Personnel Office in Washington, D.C., and some functions of the Air Force's Ohio-based Life Sciences Equipment Laboratory. The Pentagon announced in January that the interim director of the new agency is Rear Adm. Mike Franken. Former JPAC commander, Maj. Gen. Kelly McKeague, is serving as interim deputy director. The new agency will direct the troubled effort to search for America's missing war dead, two years after an internal report found the current program was mismanaged and wasteful.